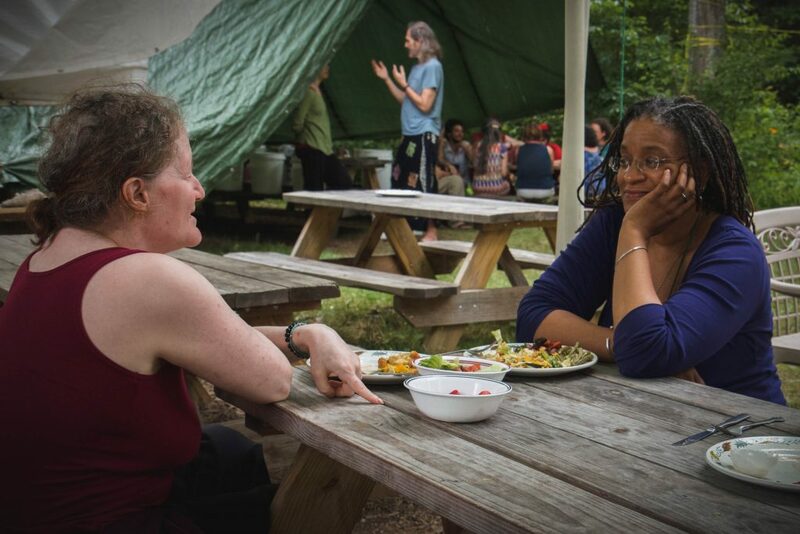 In just under a week together, we will explore our own potential, learn skills to help create a sustainable society, and build connections with others that last all year long! 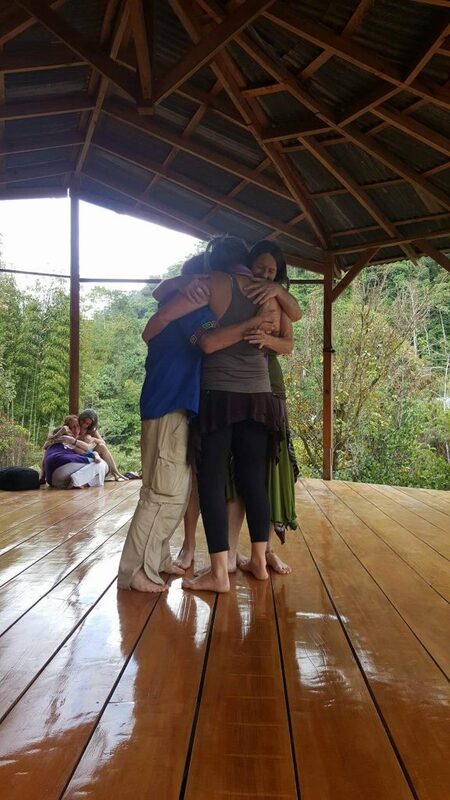 At New Culture Costa Rica Camp, we invite top-notch presenters, and live, work, learn and play together for 6 days or more. 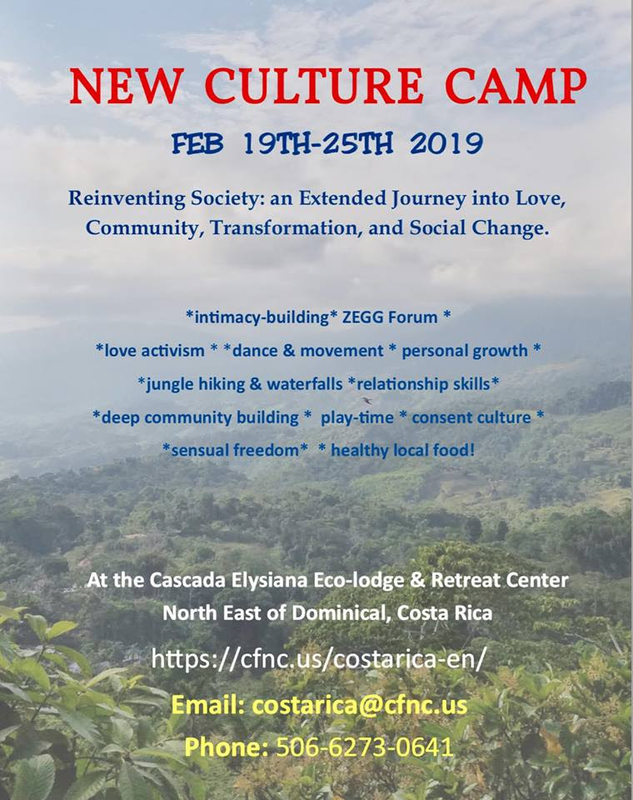 New Culture Costa Rica Camp is an extended experience of building a sustainable, violence-free culture through intimacy, personal growth, transparency, radical honesty, equality, compassion, freedom of choice in interpersonal and sexual relationships, and the power of community. Prices are on a sliding scale and differ between international and local attendees. 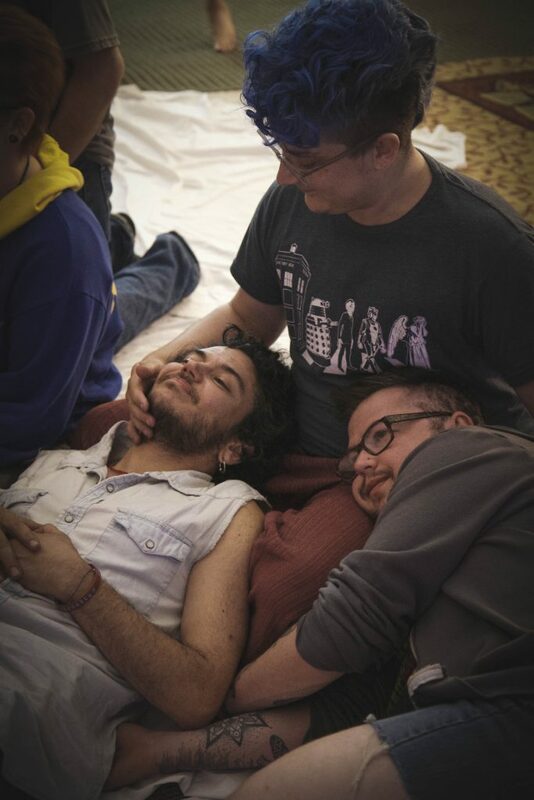 We want to make our event as accessible as possible, and to this end we are offering a limited number of financial accommodations. 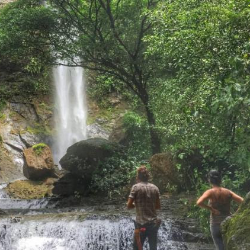 Please visit cfnc.us/costarica-en/scholarship-work-trade/ to apply for work trade or a scholarship for camp. 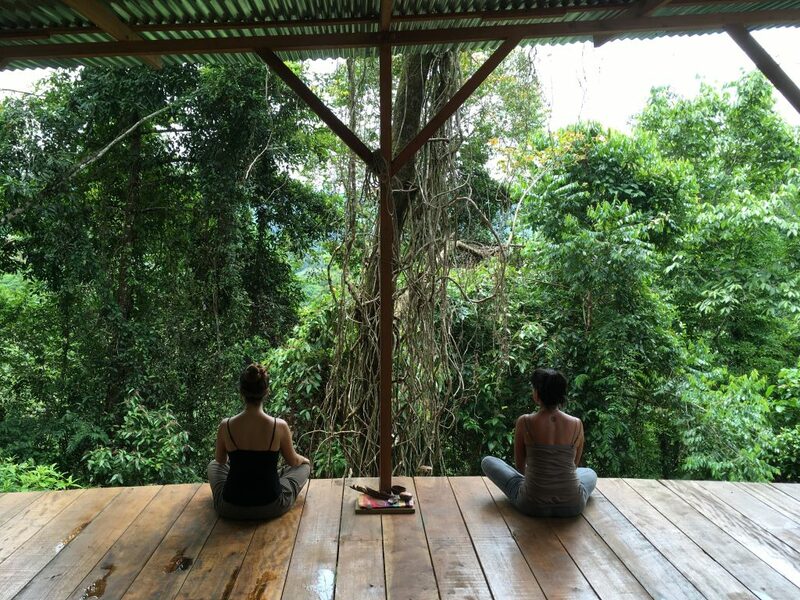 What is Unique About New Culture Camps? We’ve found that no single human technology or practice can encompass the human experience; our goal is to build a *culture* in which insights drawn from many sources are common knowledge, *available* but not imposed. We bring in many new presenters every year, and the result is that our participants have a huge pool of technologies and practices to draw from. Each person is fully “at choice” in any of our events, and each person is free to use the insights and practices that work best for them. The entire group (except those who choose to sit out) goes to all workshops together. 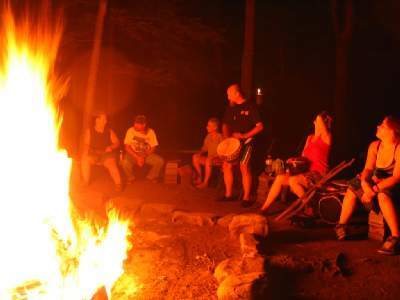 These shared experiences build the context for ongoing relationships and add to the common tool-sets available to all campers. Most of these are created and facilitated by campers. We have morning whole group check-ins, evening “family group” time, an all-volunteer “compassion cadre,” and self-organized work teams. Making new connections. Deepening our existing relationships. Gaining relationship skills and personal empowerment techniques. Building our community that stays with us all year long. Many participants can expect to wind up connected with other participants on an ongoing basis, through e-lists, frequent gatherings, personal relationships, and joint projects.